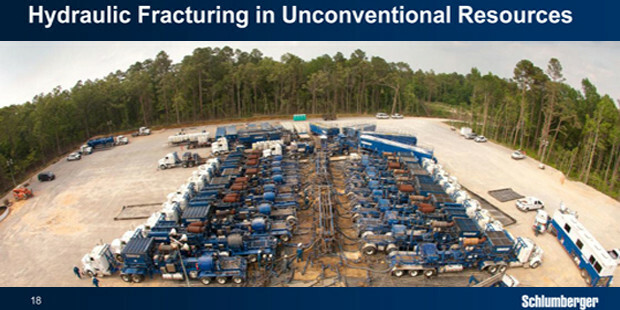 Schlumberger has reported that its technologies helped dramatically increase production and operational efficiencies of Eagle Ford and Permian Basins, which are geologic sequences with extensive shale rock reservoirs in North America. “In US Land, Well Services BroadBand* unconventional reservoir completion services have been deployed in 14% more wells and in 52% more stages as compared to 2014”, the company declares in a company report. “BroadBand technology maximizes wellbore coverage and reservoir contact to increase production and recovery by stimulating and propping open every fracture from tip to wellbore. The Eagle Ford and Permian Basins reflected the highest activity in 2015 while total activity covered six basins and 32 operators”, the company disclosed. 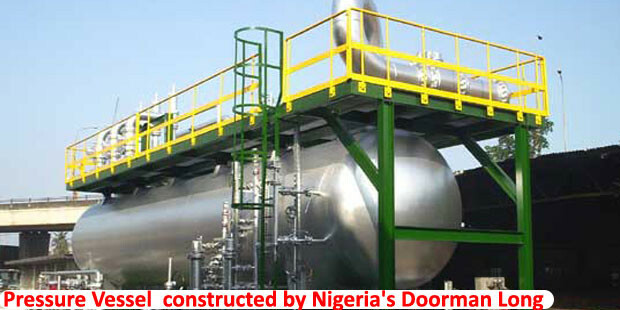 The Nigerian oilfield service company Ofserv says it has added Well Production Monitoring to its suite of services. 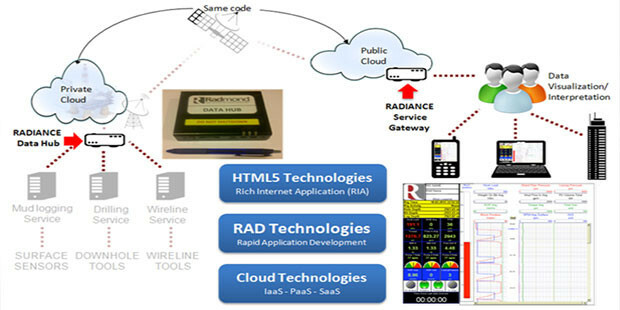 It is deploying this solution in partnership with Wireless Measurement, a UK based oilfield solutions provider. The service “offers a comprehensive real time system delivering monitoring and alarm data from remote oilfield equipment including wellheads and pipelines”, Ofserv declares in a widely distributed newsletter. “Our configurable data and control systems seamlessly link the wellhead or pipeline to operators, engineers, managers and stakeholders”, the company says. Ofserv will showcase the overall delivery at its booth at the Nigerian Annual International Conference and Exhibition of the Society of Petroleum Engineers (SPE), holding in Lagos, from August 2 to 4, 2016. The SPE NAICE is the largest gathering of petroleum engineers on the continent.
. Integrated Office Based Data Service:– For visualisation of data and management of alarms and sensors. 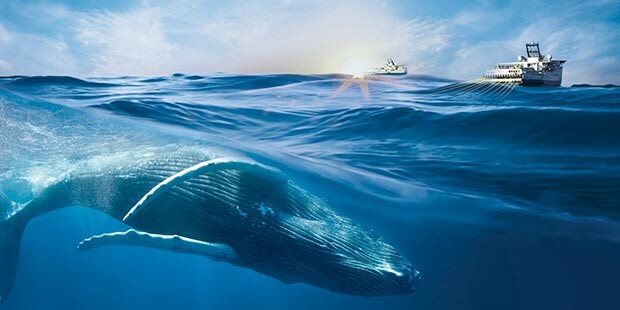 Seismic Equipment Manufacturer, Sercel has launched QuietSea™, its new passive acoustic monitoring (PAM) system designed to detect the presence of marine mammals during seismic operations. “Totally different from other commercially available PAM systems, QuietSea is set to revolutionize PAM within the seismic industry”, the company says in a release. My Country Is Rich In Oil, So Why Am I So Poor? We were in the middle of a conversation on the above title in the city of Baku(on the Caspian sea), the birthplace of the oil industry, in late September 2012,when a side question came up.